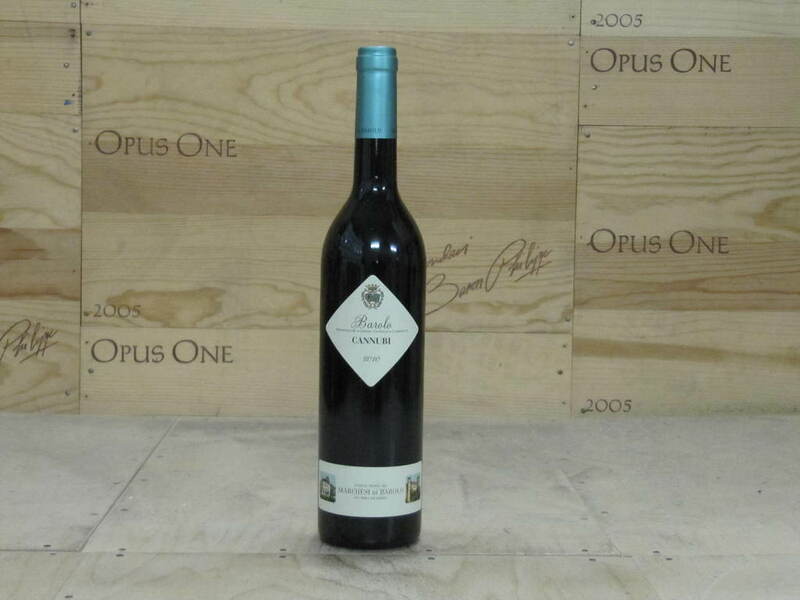 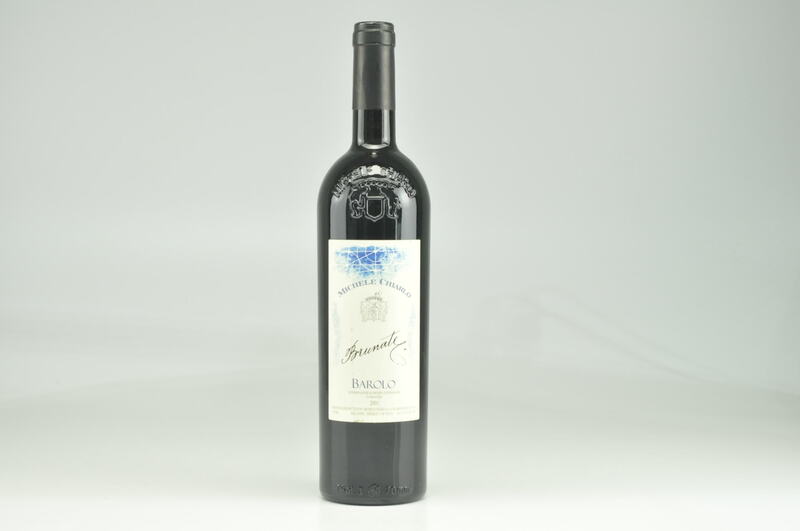 eRobertParker.com #213 Jul 2014 Monica Larner 93 Drink: 2016 - 2028 $48-$113 (120) Benefitting from southeast exposures, the 2010 Barolo Sarmassa is a deeply layered and concentrated wine with immediate aromas of spice, mahogany, ripe cherry, pressed blackberry and shaved truffle. 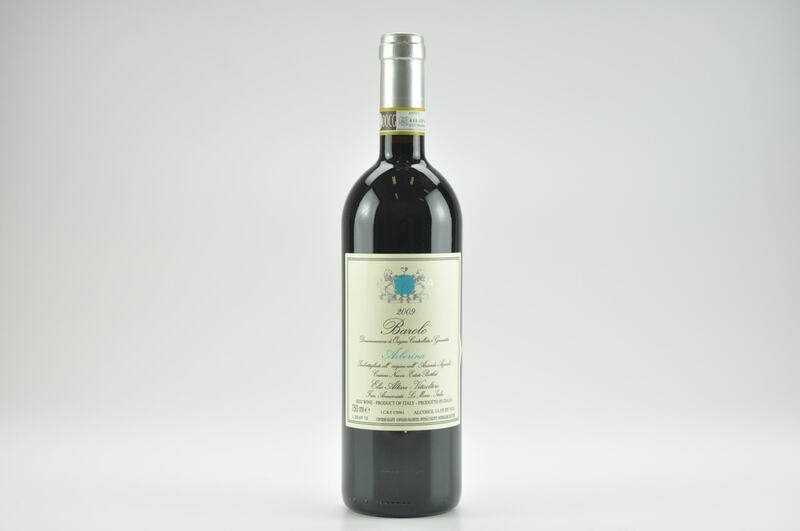 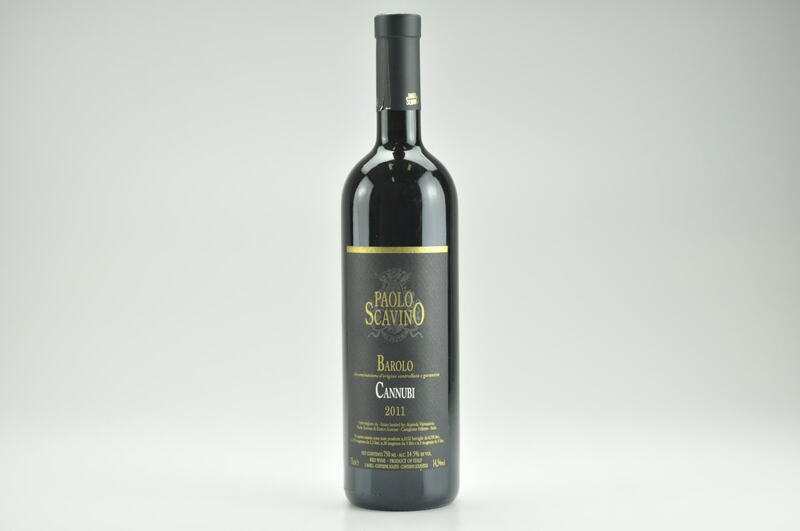 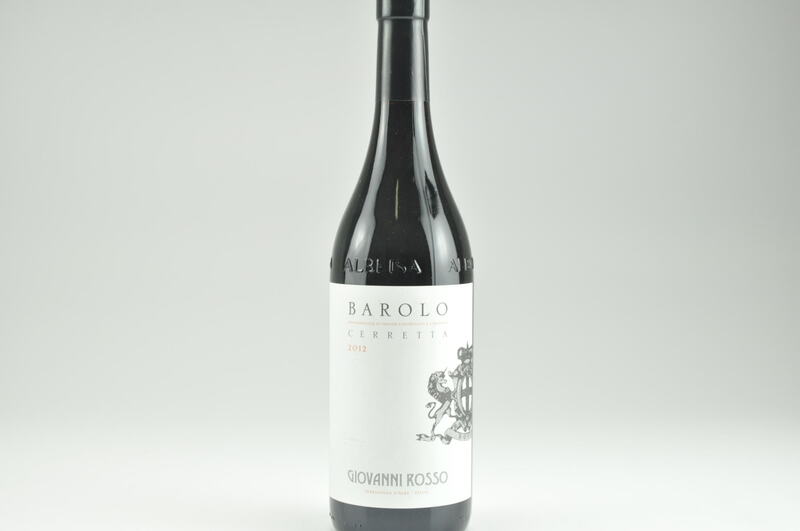 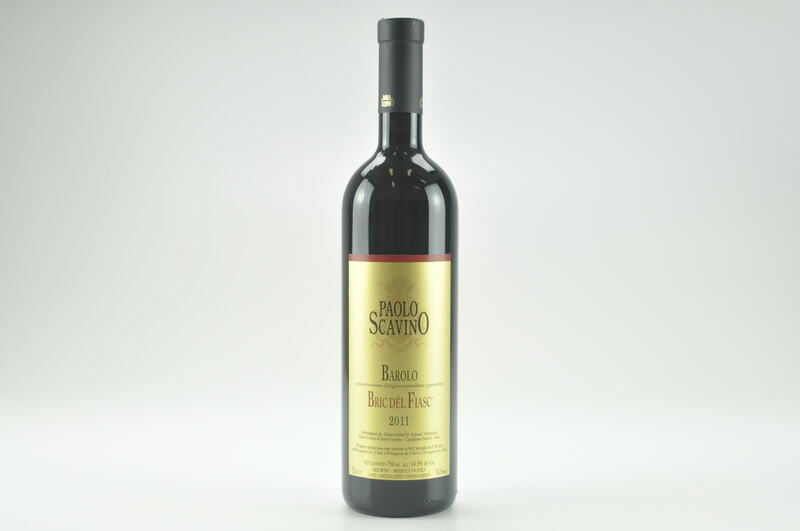 Barolo Sarmassa offers a very attractive smoothness that is especially evident on the finish. 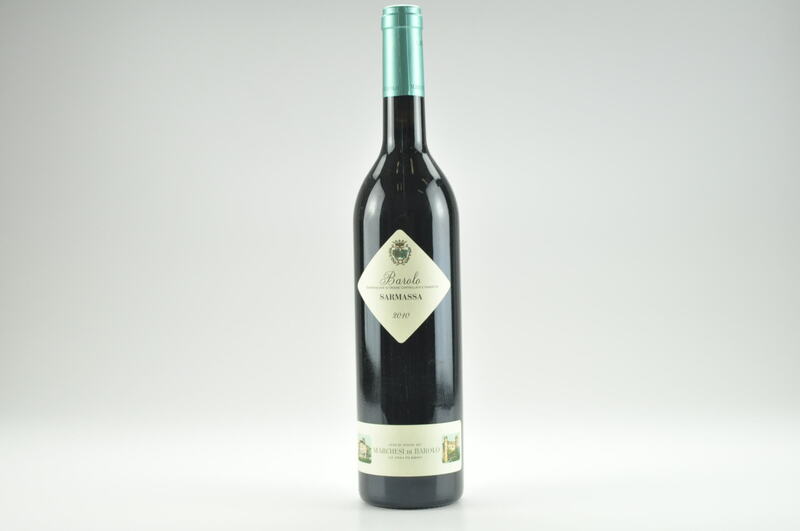 The wine fades slowly leaving a pretty, vanilla aftertaste. 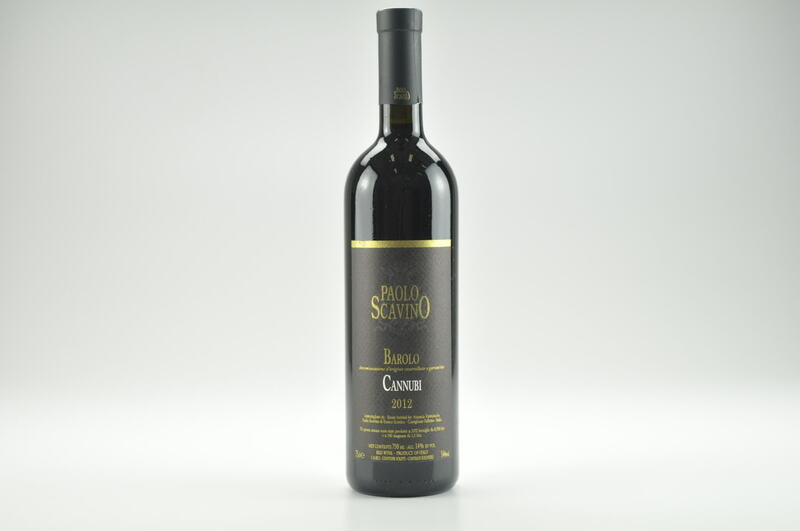 Drink: 2016-2028.